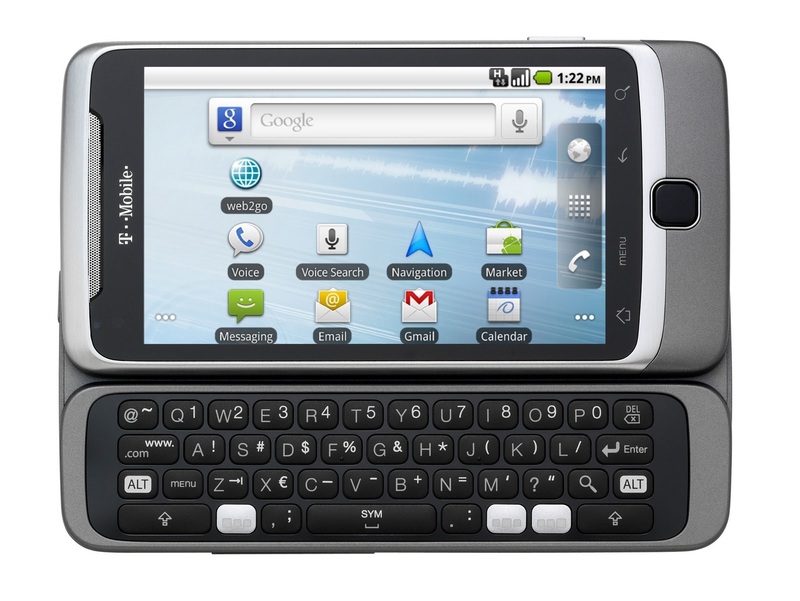 I recently came across eWeek.com's review of the new T-Mobile G2 smartphone running Google Android. 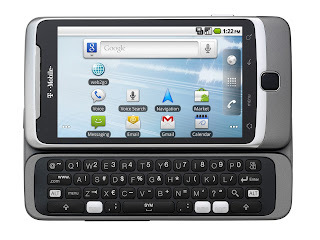 "Overall, the T-Mobile G2 by HTC, which is priced at $199 with a two-year contract, is quite a good Android phone. It doesn't have every feature that can be found with the competition, but it has a few features the others don't have, most notably the very fast 3G access. If you want an Android choice, this is right at the top of the list." You can read the full review on the eWeek website.